We decided it was time to repaint the picket fence. 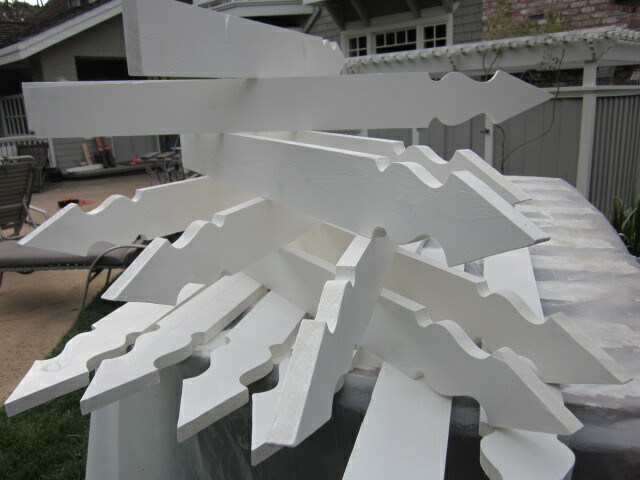 The curved pickets are pieces of sculpture—works of art. For hundreds of years those whitewashed points and curves have worked their way into our collective hearts and psyche as an integral part of the American landscape. Ours definitely needed a lot of scraping, priming and painting, but we were up to the task. It had been about 10 years and we knew pretty much what to expect. Or so we thought. Upon closer inspection, we realized that the ivy had encroached—just a bit. Okay. Let me revise that assessment. 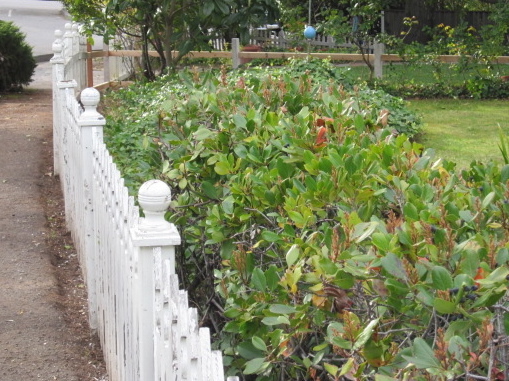 The ivy completely covered several sections of the fence to the point where the beautiful white pickets were barely visible anymore. No big deal. We would just peel the ivy back and then get on with the job at hand. 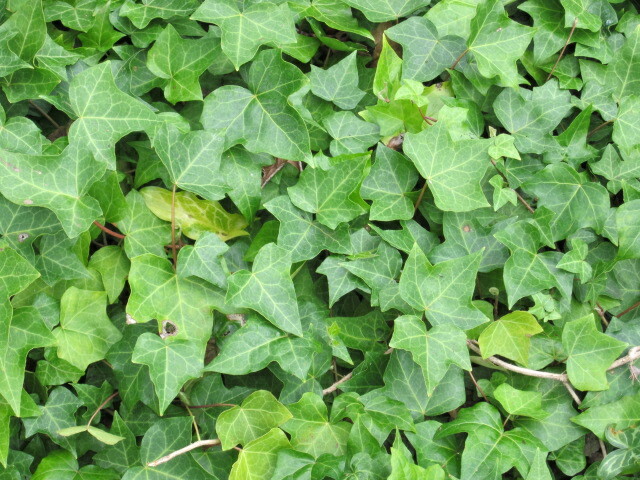 But, have you ever seen how invasive English ivy can be? Those sweetly innocent green shoots had grown into twisted woody trunks, more like well established trees. Needless to say, as we extricated the fence from their tenacious grip, we discovered the cost of vine covered beauty. There was damage indeed. Well . . . we’d need to do a little fixing up before painting, but that was certainly no big deal. 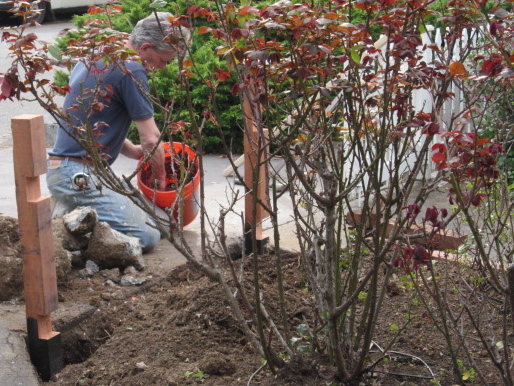 Then, we realized that considerable mulch, leaves, dust and dirt had accumulated over the years. 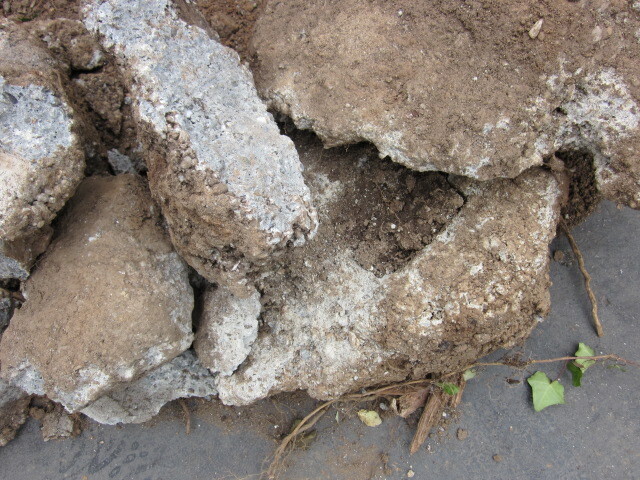 In fact, the bottoms of the pickets were now buried in soil and all sorts of debris. Any homeowner knows that dirt and wood don’t play well together. 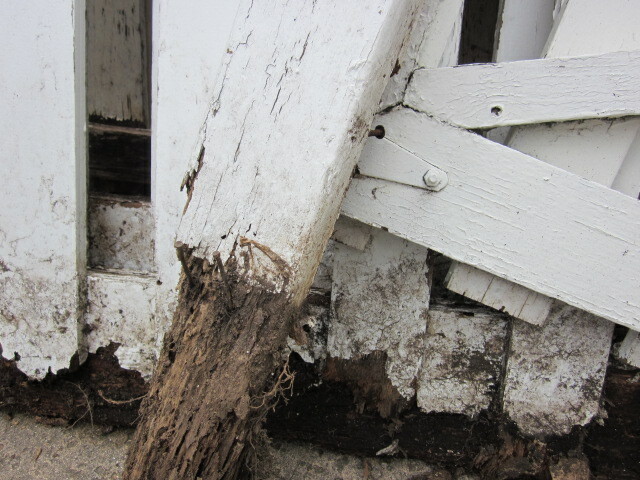 Of course, digging it out led to the discovery of significant rotting at the picket bottom edges. Our excavation also uncovered some dangerously wobbling posts. It can be a bit unsettling to move a picket like a loose tooth. Upon closer inspection, we concluded that about half of them really needed to be replaced. But before new posts could be installed, we first had to remove the old ones. They, of course, were secured with about 50 pounds of old concrete. So the cement had to be hammered, chiseled, pried and persuaded out of the funky compacted ground. And as you might have already guessed, post removal also revealed a number of connecting bottom rails that needed to be replaced as well. Hmmm. What had we gotten ourselves into? Our little repainting project unfolded much like the old Steve Martin joke where he took his car in to have the radio repaired, only to find a surprise at every turn. Each subsequent call from the mechanic contained yet another bit of bad news. One thing led to another, and within hours, the entire car was considered “totalled,” and beyond repair. We laughed about our little fixer-upper project that was quickly turning into a demolish and rebuild from scratch affair. It would have been much easier to just tear down the original fence and start over, or not even replace it at all. But that’s unthinkable and maybe even a violation of the US Constitution! 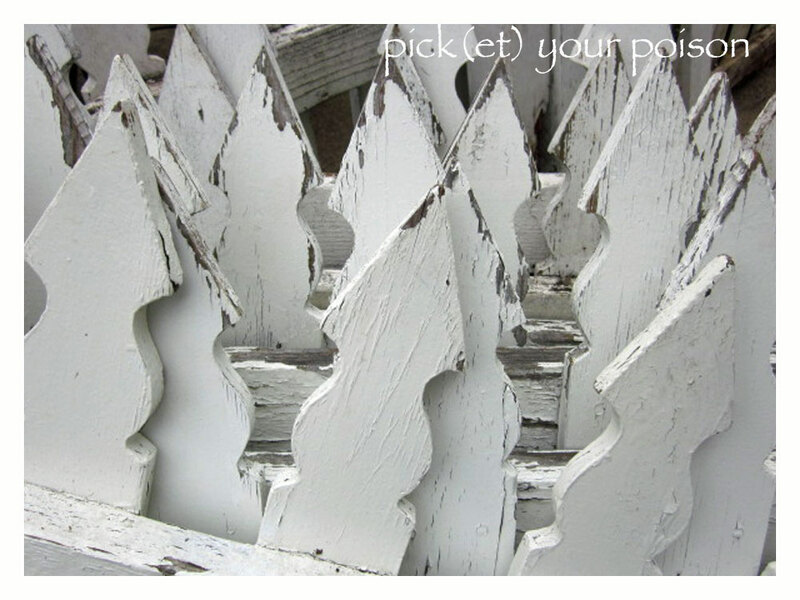 A white picket fence is an iconic reminder of the great American dream. Just the mention of one of those gleaming idyllic boundary markers conjures up images of happy home ownership, comfort, bliss and the good life. They are as significant as Apple Pie and the Fourth of July. After all, wood fences arrived in America along with the Pilgrims, and far be it from us to tear one down, neglect it, or allow it to touch the ground—they deserve our ultimate respect. So, we knew the right thing to do, but that doesn’t make it easy. Now into our second week of 8-hour work days, we’re just about ready to start painting. Even though we’re tired and sore from crawling around on all fours and scraping the flaking paint, it’s really satisfying to make a commitment and then follow it to completion—despite the difficulties. It’s also nice to know that it’s being done right. Painstaking as it may be, it’s ultimately satisfying to restore the fence to its original beauty and to continue a tradition that previous owners, decades before us, cared about as well. Next Post: Look What Just Washed Up On Shore! Quality time is great—but quantity time is what relationships are built on! Take time to partner.